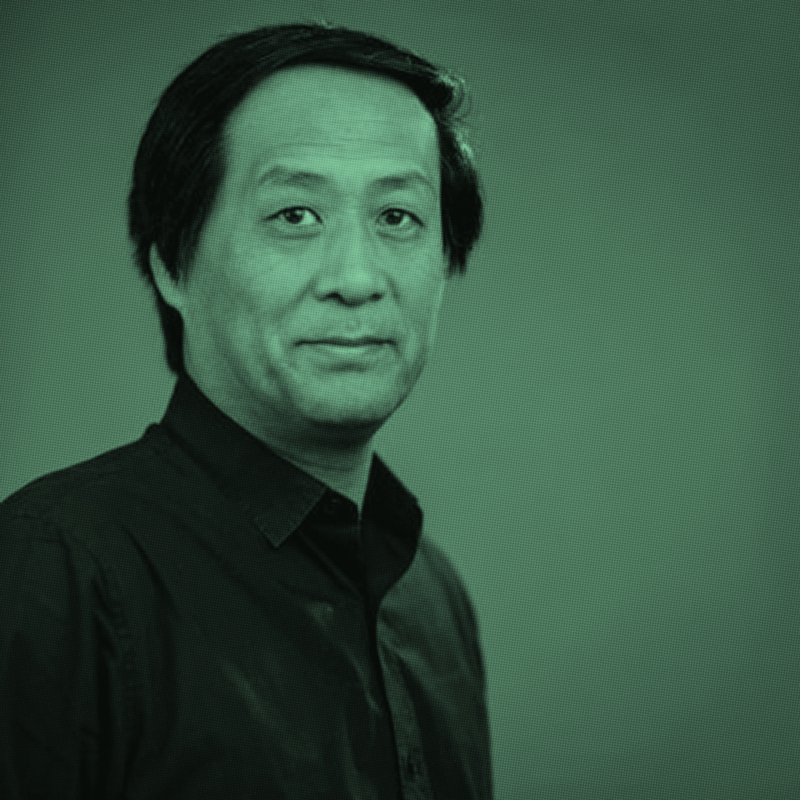 Xu Weiguo (China) Professor of Architecture School in Tsinghua University; Doctoral Tutor; Director of the Department of Architecture; Deputy Director of the Digital Construction Committee of the Architectural Society of China. Deputy Director of the Digital Construction Committee of the Architectural Society of China. Xu Weiguo is Professor and Chair of Tsinghua University’s Architecture Department in the School of Architecture at Tsinghua University. He was a visiting scholar at MIT in 2007, and was awarded a doctorate from Kyoto University in Japan. He taught in SCI-Arc and USC in 2011-2012. He is a leading scholar and pioneer architect in the field of Digital Design. He has held a number of National Science Foundation Research Projects. As a main initiator, he established the Digital Architecture Design Association and was elected as Scientific Committee Director of DADA in 2012. He organized a series of academic activities to promote the development of digital architecture in China.